The LUMES project is an innovation project attached to Innterconecta GALICIA 2013 program and includes several of the priority areas of the program such as the “Information technologies and communications”, “Environment” and “Sustainable Transport”, in order to develop advanced solutions to a global problem, as wildfires are considered. 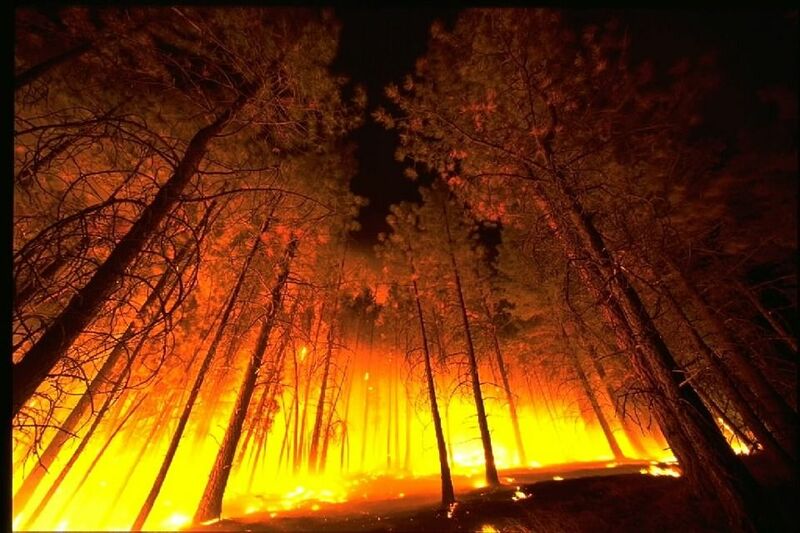 The main objective of the project is the development of new advanced technologies for integrated fighting of forest fires, thereby reducing the number of these and its surface, generating an factor of security in operations, to reduce significantly the loss ratio of the people intervening (technicians, rescue workers and pilots). Develop technologies for night fighting with aerial means, which increase by 100% the time of presence of air means (12 to 24 hours), enabling comprehensive fight against forest fires when they are most vulnerable, descending temperatures and the winds die down at night. Develop an efficient and secure coordination of air traffic in real time, allowing the management of air assets in their distribution within the scene of fires and their operating instructions. Developing systems and tools for locating helicopter transport, communication and rescue brigades and other mass extinction in low visibility and high risk. Developing a certifiable UAV system based on the development and integration of a load of specific payment for observation missions, telecommunications and meteorological surveys in firefighting operations. Develop an expert system, operating in real time, integrating all the variables that influence fire control and define the optimal process performance, assisting the director of extinction in decision-making.